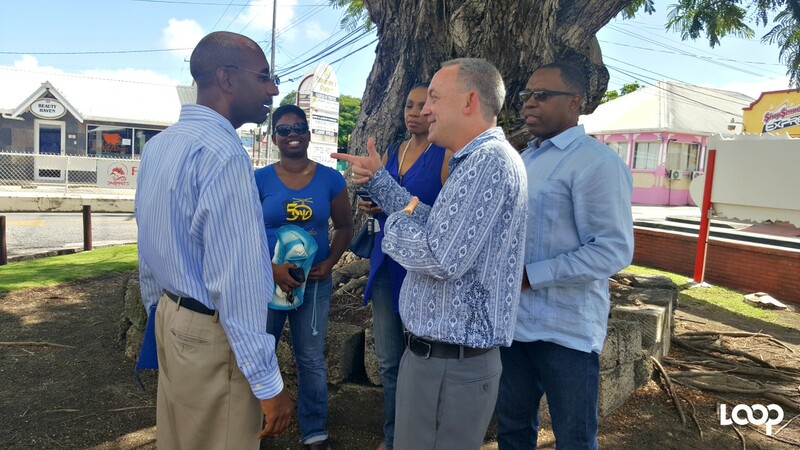 (second from left) General Manager of the Barbados Water Authority (BWA) Keothroy Halliday and employees of the BWA at the Bay Street Lift Station today. 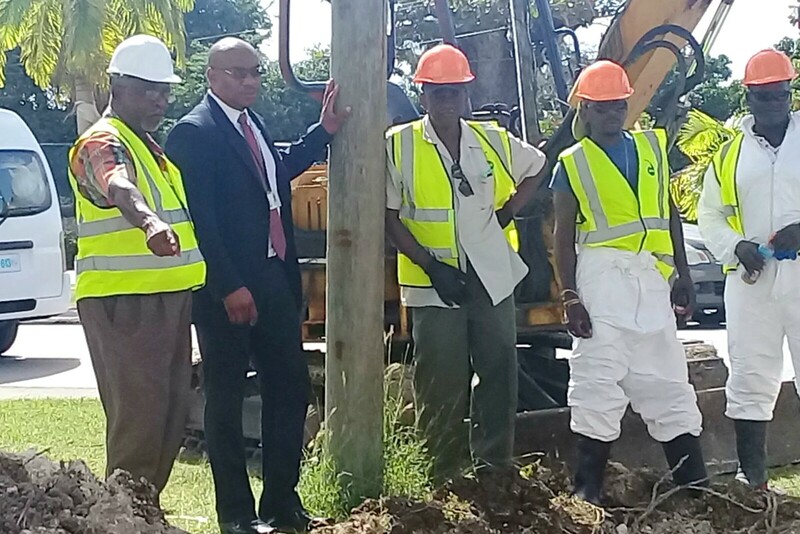 A lot of underground work must be completed before the Barbados Water Authority (BWA) can actually start to make a dent in the South Coast Sewage issue and bring long-awaited relief. 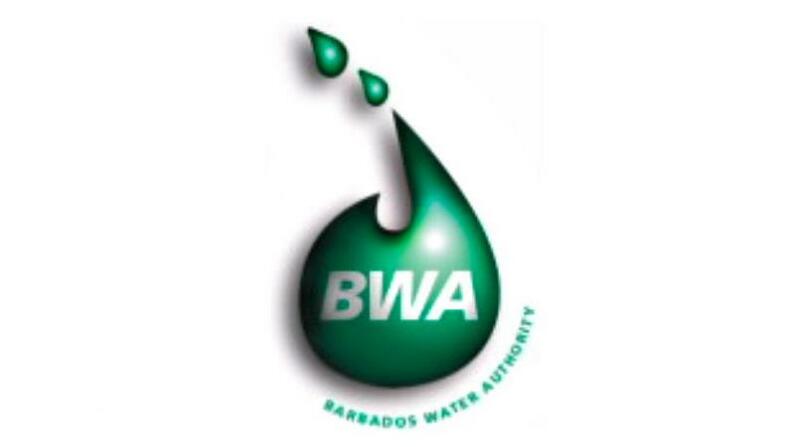 Having today received two of the four excavators which were ordered to accelerate the plans of the BWA, Keithroy Halliday, General Manager of the BWA told the media that some excavation is already occurring to make sure that the BWA can actually join the South Coast Sewage Network to the Bridgetown Network. 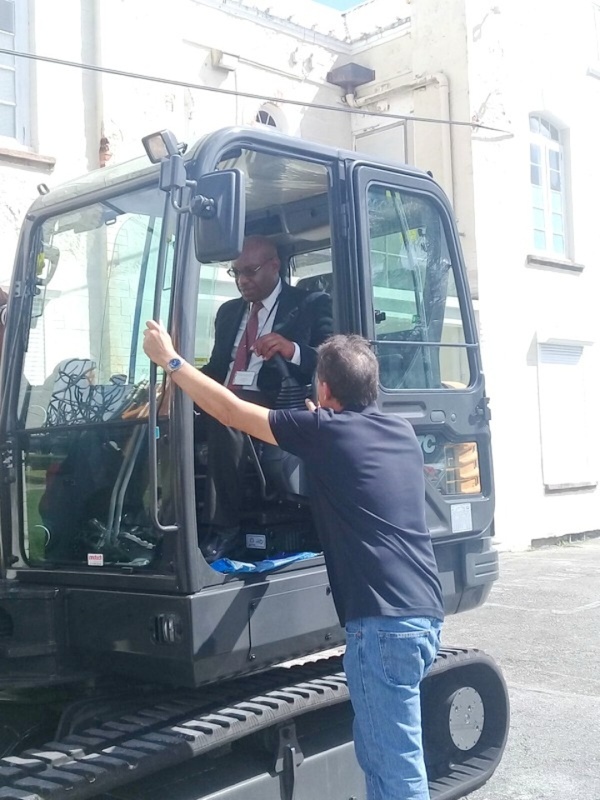 Explaining that this is one solution being considered, he said, “We are looking to join the sewage network that goes to Bridgetown to that on the South Coast. The whole idea as we have indicated before is to provide some form of relief on the South Coast side. This is one option that is being explored. Asked when can persons expect the promised relief, he explained that it was not so simple. Using the project at the Bay Street Lift Station as an example he said that the work there was to be completed about a week ago. However, at just five-feet down he said they have already met water so they had to spend time taking off the water “and continue to excavate for probably about 12-feet or so to make that connection”. He highlighted this hiccup as one of the limiting factors, which inhibit them from making and giving timelines. He says that it is impossible to predict accurately when dealing with underground and an aged network. And he added that that is not all of the underground exploration, which needs to occur. 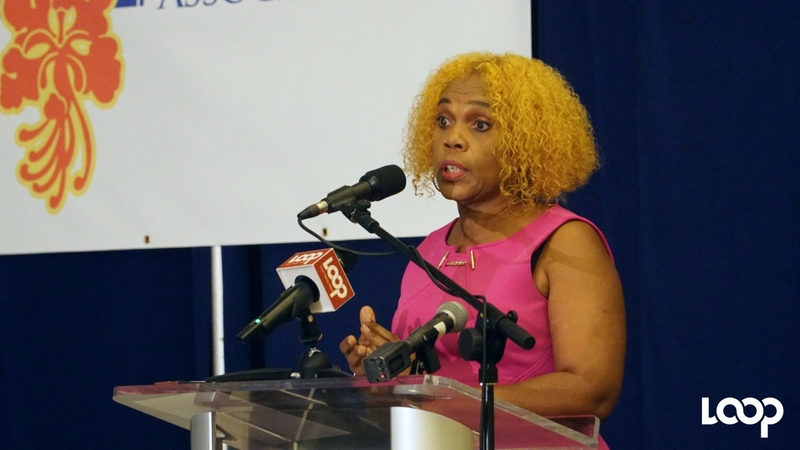 Having conducted a successful dye test two days ago, he said that they will have to go down some 15-feet to work on the much-needed bypass on the South Coast Sewage Network. The BWA injected dye into the influent chamber, which is the sewage that is coming out after being treated and within five minutes, they saw that it appeared on the entrance side in the Bird Sanctuary area, and it was a preparatory test for the setting up of the bypass. Noting that more dye tests will be conducted to make sure that the confirmed breach does not extend to other locations, he said that they will start another phase of work now to get the bypass up and running once the material and equipment are in. He said that the bypass will create access and allow them to determine where the blockage is, its extent and then they can move to repair it.